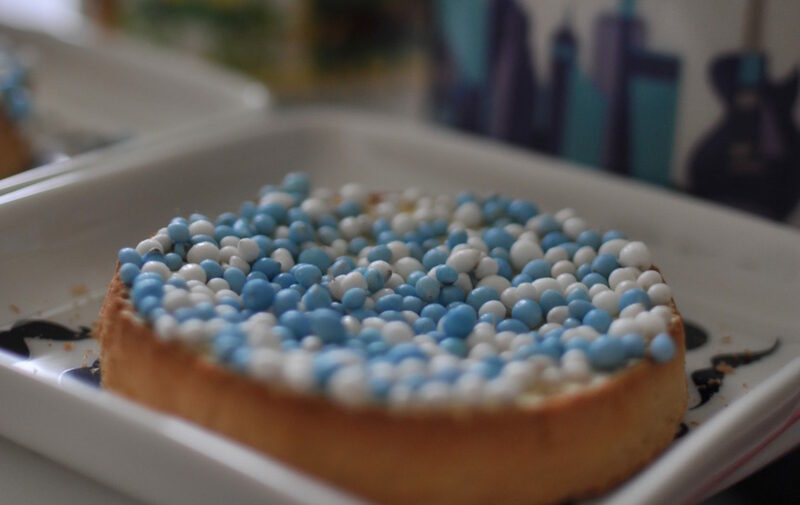 “Beschuit met muisjes” is the typical Dutch treat to celebrate the birth of a child in the Netherlands. They are crackers topped with little candies, blue or pink, for which no English translation exists – the literal translation is mice. It is also the snack we shared with partner organisations WomenINC and Rutgers when we celebrated a major breakthrough in the Netherlands. In recent years we have been the laggards of Europe, offering just two days of paternity leave to young fathers. Our new government has announced their plans of extending this leave: as of 2019, fathers (and partners) will receive five days of fully paid leave just after birth. As of June 2020, this will be topped up with another five weeks, to be taken up during the first six months after birth (receiving 70% of their salary from the government). This is great news for fathers, mothers and children, especially those with a lower socio-economic background. Research shows that fathers’ ability to be present in the earliest stages of the life of their child largely determines the extent to which they are involved in the child’s later upbringing – especially when fathers are able to give ‘solo care’ (being solely responsible for the care of the child for longer stretches of time). Fatherly involvement is important because it has large positive effects on young children’s cognitive, social-emotional and physical development. It has also been proven that paternity leave leads to a more equal division of household management, resulting in more women returning to the workforce and an increase in the overall happiness of fathers and mothers. Everyone wins. In recent decades, divorce and unemployment rates among families from lower socio-economic backgrounds have been steadily increasing, making it harder for these dads to spend time with their children. 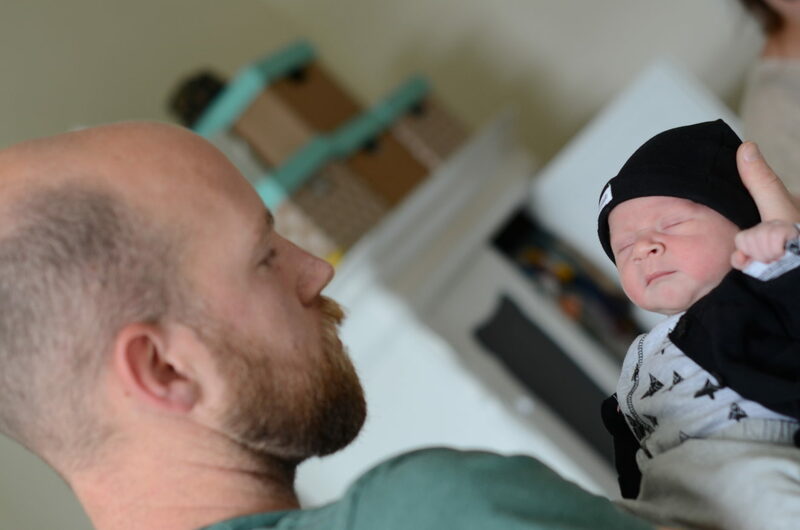 By extending paid paternity leave, the government has taken a first step towards enabling fathers from these more disadvantaged contexts to benefit from the advantages of being an involved dad, too. In the coming years, government and partners should focus on realising the cultural change that needs to happen to make sure fathers (and partners) actually take up the leave. This will require paying attention to employers, fathers and mothers. Taking leave should become the norm in companies. Employers need to be convinced that this will benefit their organisational culture as a whole, as it will lead to a healthier and happier workforce and positive employer branding. Fathers need to be encouraged to take up the leave, in part after their partner returns to work: this will enable them to provide ‘solo care’ and give their partners a smoother transition into work. Finally, women need to let the dads in and feel the advantage of sharing some of the burden (and joy!) of parenting, while being able to focus more on their own work and pursuits. The “beschuit met muisjes” that we ate earlier this week symbolise the kick-off of a longer journey towards cultural change. Like it takes a village to raise a child, it will take efforts from not just government, but also employers, societal organisations and communities to ensure that the extension of paternity leave at the policy level will lead to better child and family outcomes in our society. The Bernard van Leer Foundation will continue its work in this area by using knowledge, a global network and resources to support organisations in realising this change. 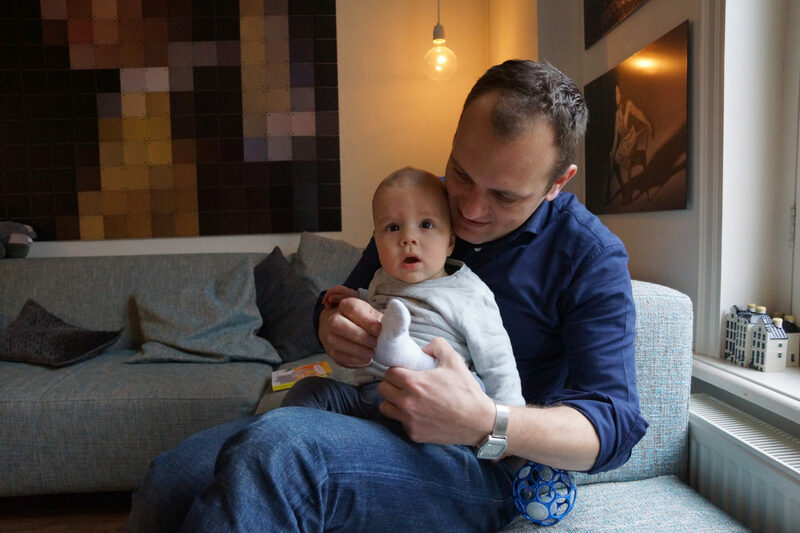 More information on paternity leave in the Netherlands can be read here.